But were too afraid of Takumi to ask. If you haven’t been paying attention, go ahead and grab the latest pack, fixing a plethora of typos and a few minor gameplay bugs I accidently introduced… mostly for the ‘better’ of the player’s side. This isn’t going to be a particularly humor filled or interesting entry, mostly just a list of the saliant places in the Battle Moon Wars editing world. I don’t imagine it’ll change too much between Acts 3 and 4 either. There. That’s all the technical knowledge that you need to open up the files and get at their tasty innards. There are other ways to open YGA files (they’re just multilayered images anyway), but that’s the quickest/easiest I know of that doesn’t require a different OS. I’ll go ahead and go through each .dat and list the important files for modifying things. There are quite a few files for just defining the engine or graphics or making lists to assign background music and such that I’ll ignore for the most part. I’ll list everything that I changed. A note on that last one. Combination Attacks have to be defined for each character (IE, there’s an FTS_CIEL, FTS_ARC, and FTS_AKIHA all for the Final Typenic Special) and you can just set it to not check and charge the other characters EN/Ammo for their use. There is a game glitch that you can still use a Combination Attack so long as the instigator has enough EN, even if the other participant(s) do not. Some Battle Moon Wars 1 graphical files. Completely deprecated. Thank you, Phantasmoon\nDon’t lose to that evil woman. Function for adding a character or enemy to a map, defining its modifications (train variable, "-1" is used for PCs) and setting its attacks. I haven’t screwed around with this too much. Add value to character (mostly used when adding character back into party between stages) EXP and KILL are the main values used normally, but any can be. Act 2 definition files. Partially deprecated. Identical to data3 in setup. Act 2 media files. 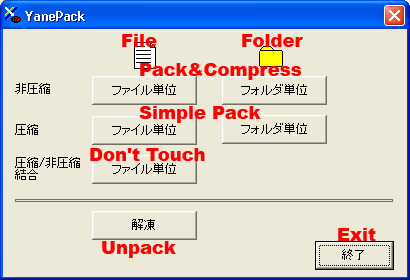 Identical to data4 in setup except for the interface folder. 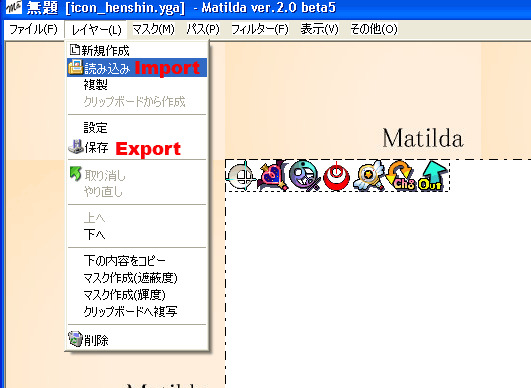 Graphical files for nearly every part of the interface. There are 76. I’m not going to list them all. A few are deprecated and files in Data8 are used instead. See? That wasn’t so hard. Or complex for that matter. You now know more or less about as much as I do about messing with this game. Now… I need a drink. Badly. The biggest problem in editing these kind of things are unpack and repacking things. I see that since there are already tools provided for this one, it should give much less problem. You are a rarity among programmers. so if i want to translate the game, for example in my case, english to spanish i had to modificate most of the Data3/scn info rigth? Possible to make other language(I’m thai). I try to change it. But in game it appear only ???????. After I edit thigs, like the fundamental status or the spirits costs the game stops working when the characters should arrive at the stage. Can someone tell me why?